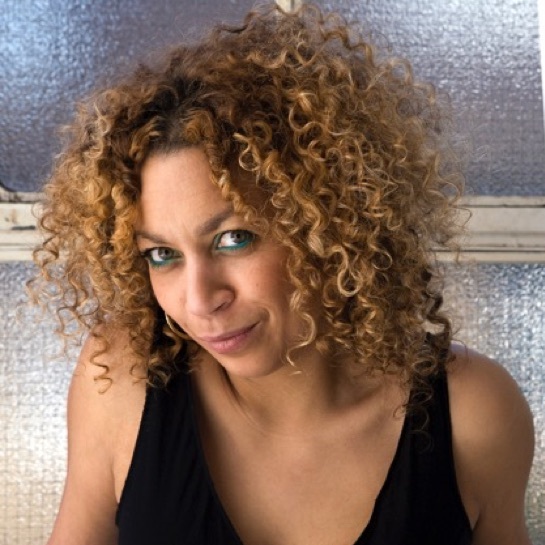 In collaboration with Derby Poetry Festival we present an exhilarating evening of performance poetry, headlined by the phenomenal Salena Godden. Local lad and Derby Poetry Festival Co-founder Jamie Thravisoulou comperes this night of raucous spoken word and live music which opens with brand new commissions from three of the East Midlands’ finest up-and-coming poets: Leanne Moden, Saraa Rain and Chris McLoughlin. Salena Godden is one of the UK’s foremost poets, regularly anthologised and headlining festivals nationally and internationally. A BBC regular, Salena Godden has written and presented several arts and music programmes. Her essay Shade was published in 2016’s literary sensation The Good Immigrant, which won the Reader’s Choice Book Of The Year Award.